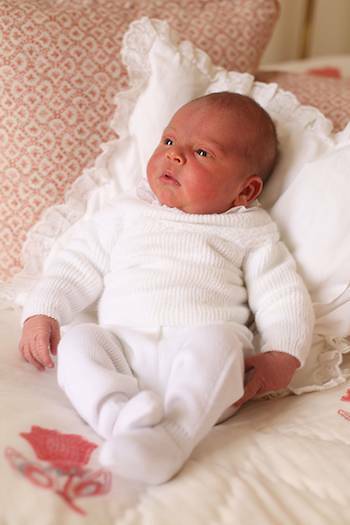 Fans have loved seeing the new portraits of Prince Louis, which were released last week. 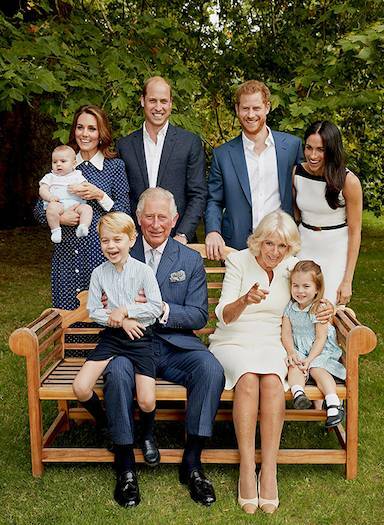 The little boy defined His Royal Cuteness, posing sweetly for his grandfather Prince Charles’ 70th birthday. 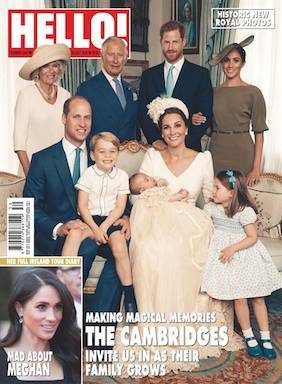 The pictures, which were released by The Sunday Times magazine, showed Louis bouncing up and down in his mum Kate’s arms, as well as playing with Grandpa Wales by reaching over and making a grab at his nose. The portraits, which were taken by royal photographer Chris Jackson at Clarence House, showed just how much Louis has grown in the past few months. 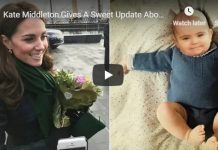 His playful personality and adorable features are starting to shine through, and it’s clear that William and Kate are besotted with their little boy. A few hours later, William and Kate presented their newborn to the world, briefly posing for photos on the steps of the Lindo Wing before going back inside the hospital. According to a lip reader, William asked his wife: “Are you ok with him?” to which Kate replied with a smile, “Yes.” The doting mother-of-three later said: “It’s a bit windy. He might get cold. Let’s go now.” “Sure,” William replied. The second portrait showed the newborn and Princess Charlotte, who turned three when this photo was taken. 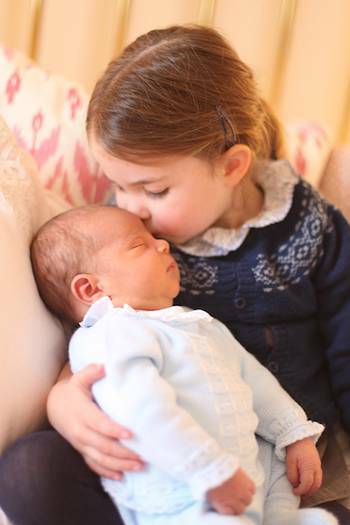 Charlotte sweetly kisses her baby brother on the head, wearing the same blue cardigan that Prince George wore in 2016. 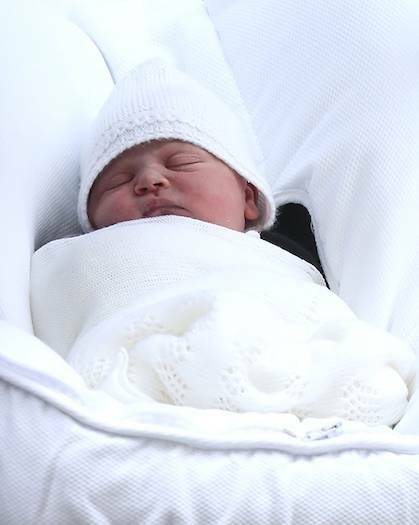 Prince Louis made his second official public outing in July, at his christening. 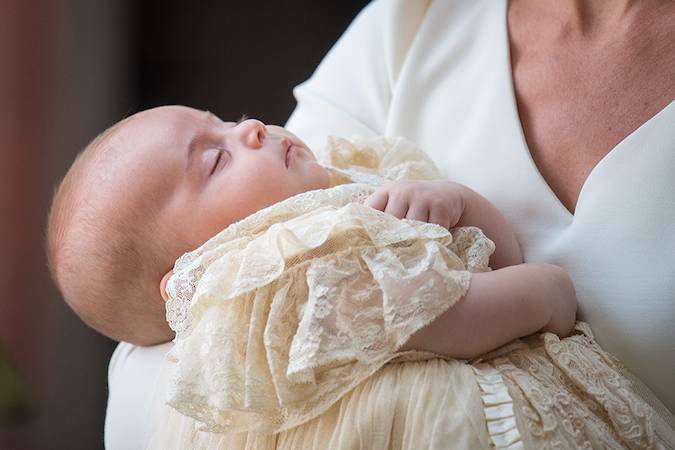 The baby boy was as good as gold and fast asleep as he arrived for the 40-minute ceremony at St James’s Palace – the same place where his big brother Prince George was christened. 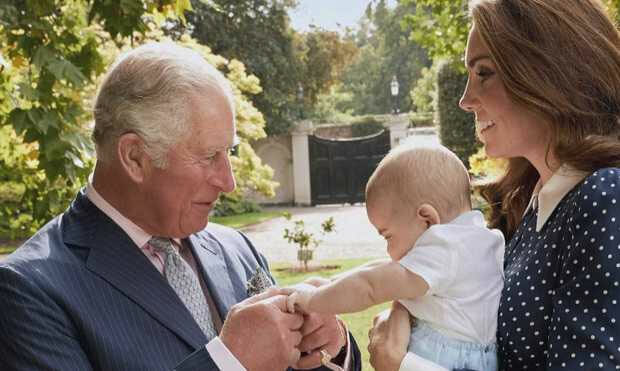 In July, fans were treated to some gorgeous portraits of the Cambridges at Prince Louis’ christening. It was the first time the family were pictured all together in an official capacity. While Louis slept in his mother’s arms, Charlotte doted on her little brother and sweetly held his hand. 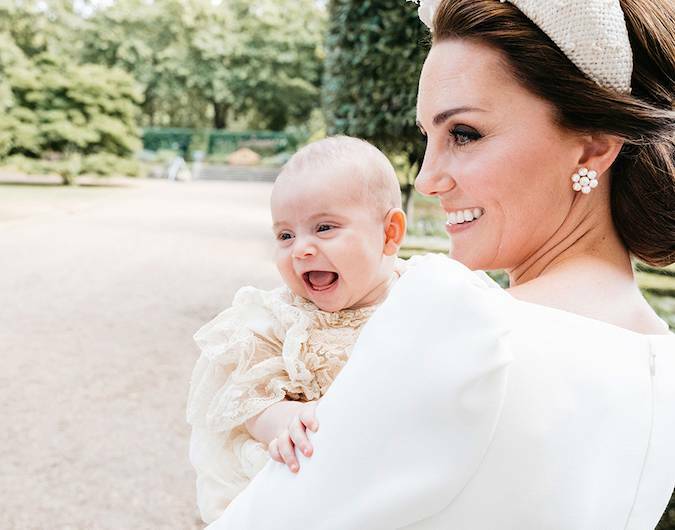 The official christening pictures were taken by Matt Holyoak, although William and Kate had also asked Matt Porteous, the photographer behind Prince George’s third birthday snaps, to take some informal shots for their personal family album. Louis was pictured laughing and flashing a very gummy smile at the camera, while Kate looked beyond happy. 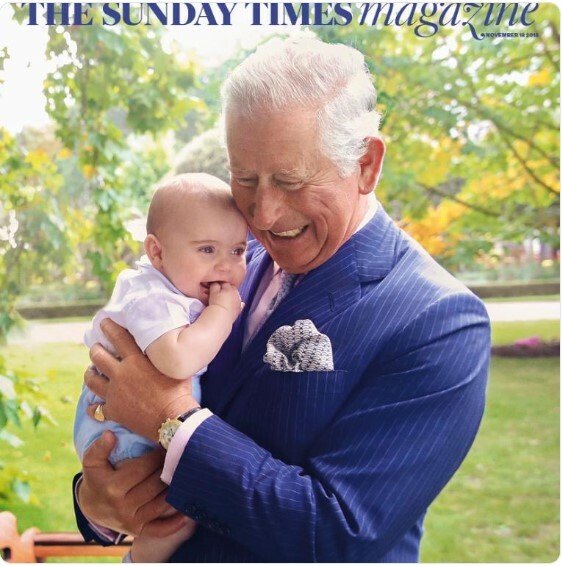 The Sunday Times magazine released a set of family portraits for Prince Charles’ 70th birthday. 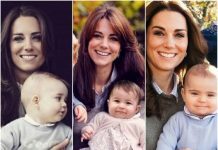 Louis was four months old at the time of the photoshoot in September, and looked identical to his mum Kate when she was a baby. 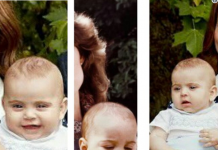 The Prince has the same deep brown eyes, cute button nose (a Middleton trademark) and strong inquisitive brow as his mother when she was a similar age. 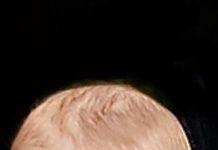 The pair also share the same pouty bottom lip, and a dusting of dark brown hair.